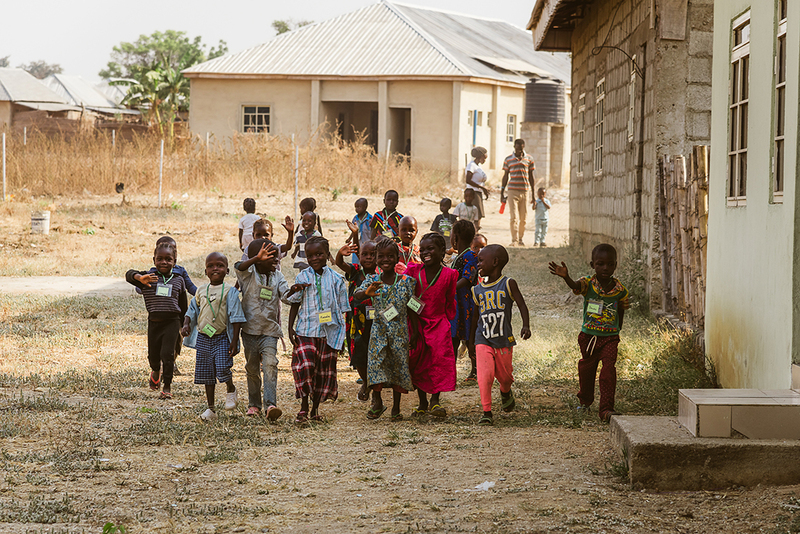 Students at the Gurku IDP Camp’s Montessori school. 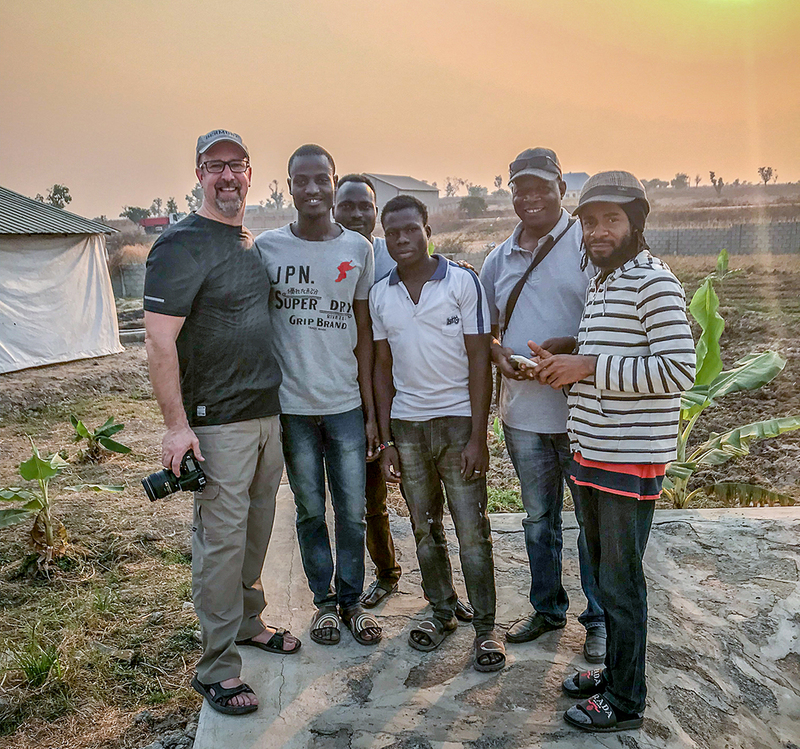 Matt Doudt pauses with Nigerian men from the Gurku IDP Camp. Matt Doudt never had big plans to return to his birthplace of Jos, Nigeria. Doudt lived in Jos, where his parents were teachers and missionaries, until he was 2 1/2 years old. The family moved to North Manchester, Ind., where he largely grew up. Doudt’s decision to return to Nigeria was a somewhat quick after his father volunteered to be an interim teacher at a refugee camp for people who fled terrorist group Boko Haram. Doudt, who works as a full-time photographer in Noblesville and the surrounding area, said the weeklong trip was meant to be a personal journey and a unique opportunity to capture images. But after meeting a young girl in the camp, his purpose for visiting changed dramatically. Doudt took to Facebook for support. 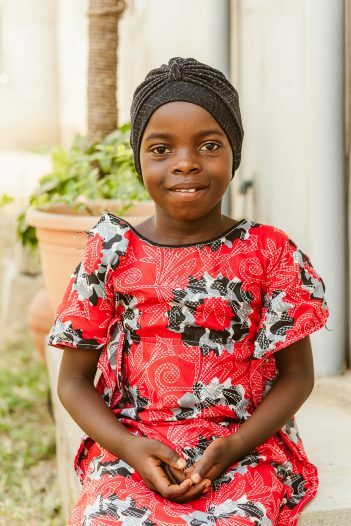 He posted a portrait of Mariyamu and asked for donations for the $1,800 surgery to remove the lump from her back. Within hours, the money was raised from friends and family. Mariyamu is a resident of the Gurku IDP Camp. 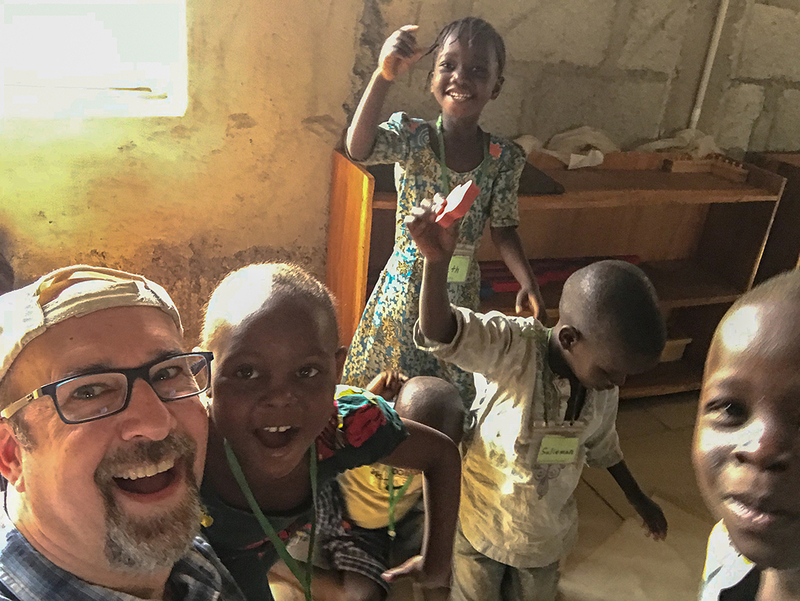 Doudt’s Nigerian trip happened to coincide perfectly with his 50th birthday, Jan. 28. Doudt also is involved in a camp in Martinsville for 18- to 35-year-old adults who are wheelchair users. Doudt also volunteers with Janus Developmental Services in Noblesville and is planning his next trip to Beirut in October.